Hey, guys today I come with the cafe coffee day CCD app offer in this offer you can get free Coffee from your near cafe coffee shop so why you waiting just read this post and get this amazing offer. 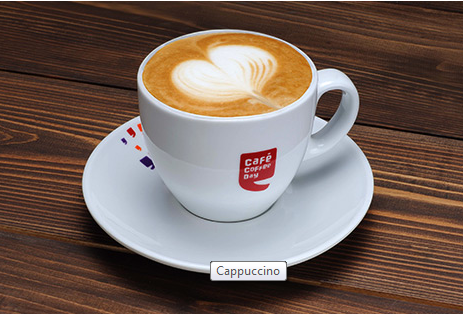 Cafe coffee day is a one of the biggest and largest coffee compony in India which offers many kinds of coffee like Cappuccino, Cold-Coffee, Hot-Coffee, You can also find Combo meals,Teas like simple and green tea, NonCoffee Drinks, Bites, Desserts/pastries and so on. Cafe coffee day is a famous in India its branches already spread in every state so everyone knows about this. Today I am going to share big loot from cafe coffee day. 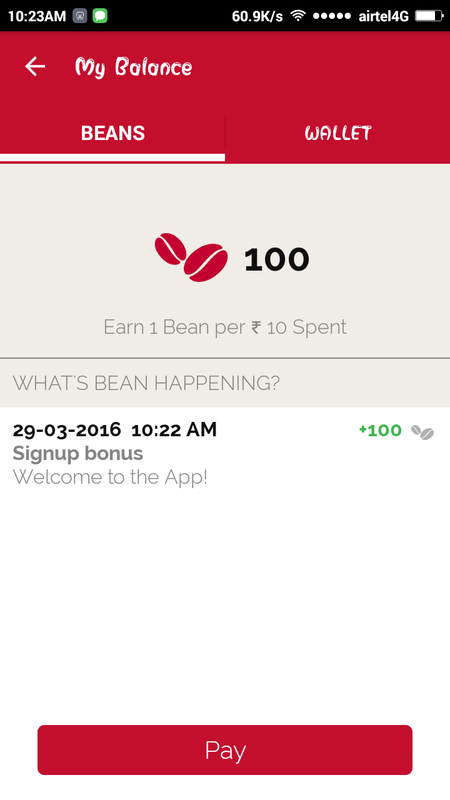 Now cafe coffee day launched CCD app for all users and also presented the presented promotional offer on CCD app. For getting this app just you have to download the CCD app and sign up and get free Rs 100 free in your wallet. This is a cool app offer from CCD app just download one application and get free Rs 100 it’s awesome. 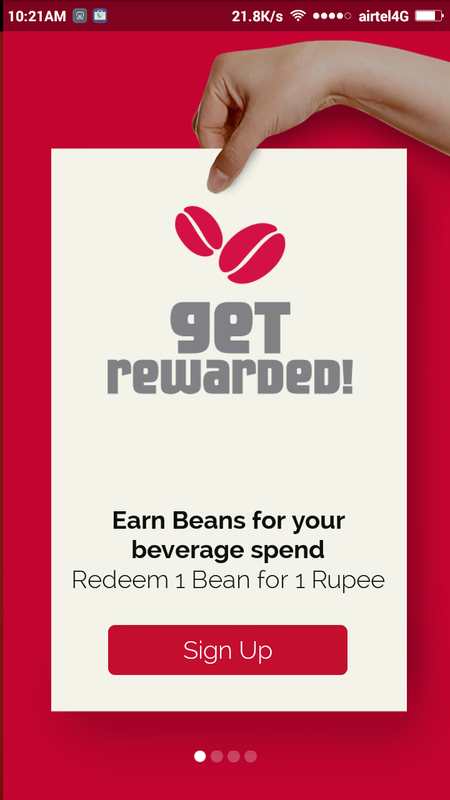 Cafe coffee day app also presented refer and earn program now user can share his/her refer code with his/her family and friends and get more Beans. Each offer in which you will get Rs 150 and also your friend will get Rs 100 in his wallet after signup with your referral code its awesome loot ever. Hurry now go and grab this ultimate loot.